The Spanish Tax Authority has probed at least one bitcoin-friendly business in the country for information on the way it handles payments received in the digital currency. La Agencia Tributaria Española sent an information request to Madrid-based, bitcoin-accepting law firm Abanlex, asking it to provide its bitcoin-related accounts. Abanlex received the request on 8th October and published it online. The request outlined that the bitcoin accepting business should reply within 10 working days, noting that failure to do so would result in further investigations and possible sanctions. In his response to the agency’s request, Pablo Fernández Burgueño, partner at Abanlex, said the firm had not yet received any payments in bitcoin, or other cryptocurrencies. Although they declined to comment on specifics, a spokesperson for the Spanish Tax Authority said they hoped to find out more about bitcoin to determine whether it could be used for illicit purposes. A spokesperson for Spanish travel agency Destinia – which integrated bitcoin payments in early 2014 – said they had not received an information request. A. Gómez de la Cruz, lawyer at Law and Bitcoin noted that the questions put forward by the agency evidenced its “perfect” understanding of bitcoin and the digital currency’s inner workings. 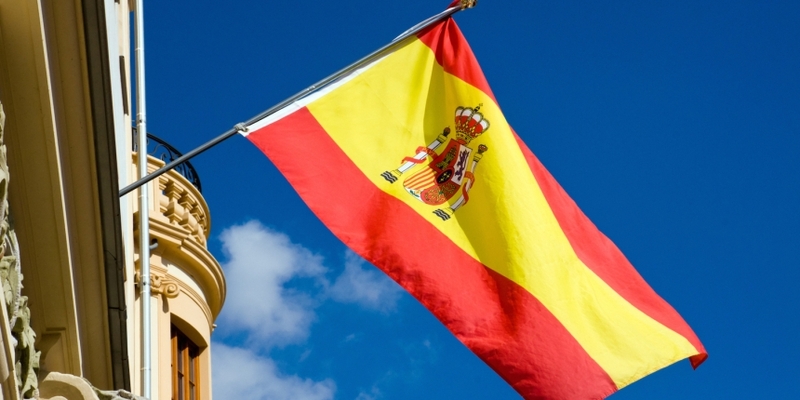 The information probe comes after the Spanish Tax Office clarified earlier this year that bitcoin was exempt from Value Added Tax (VAT) in the country. The European Court of Justice is expected to decide this Thursday whether bitcoin exchanges in the continent will be required to pay VAT on trades.